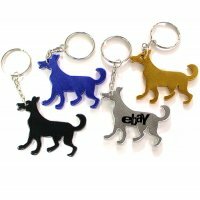 Have you ever thought of expressing your love and dedication for pets, you can actually comfort fellow pet owners and inspire others to take animal rescue and pet adoption programs seriously! 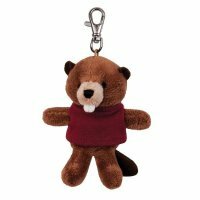 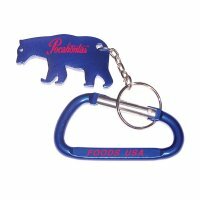 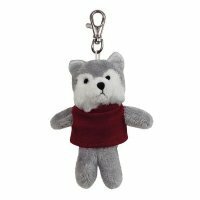 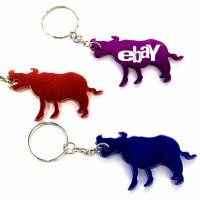 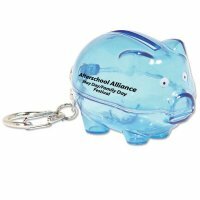 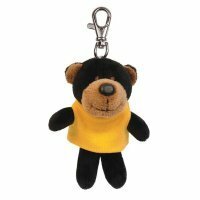 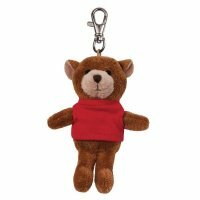 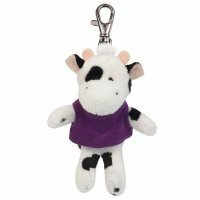 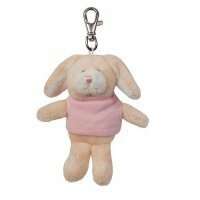 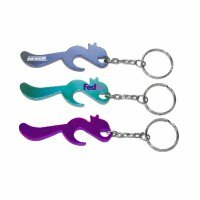 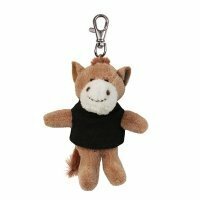 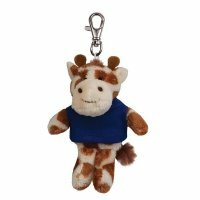 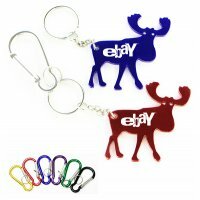 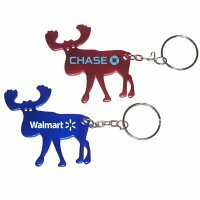 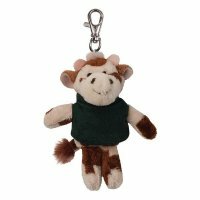 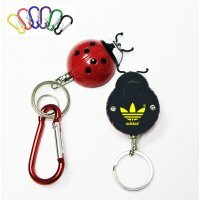 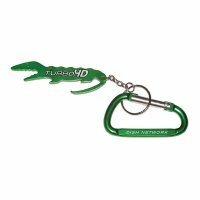 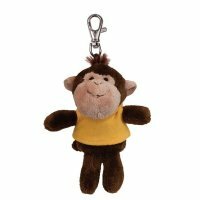 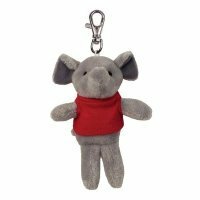 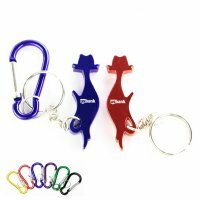 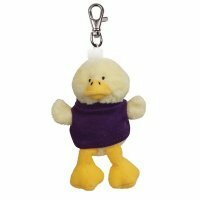 Yes, by showing your love and dedication through these promotional animal keychains, you are inspiring others to follow you and get bonded with them on a one-on-one level. 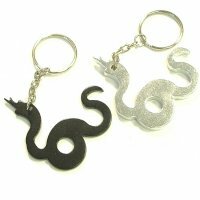 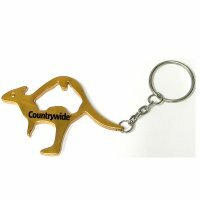 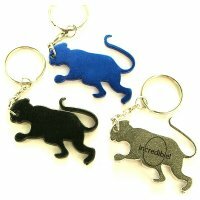 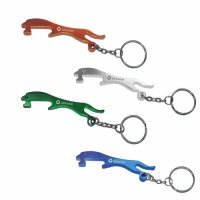 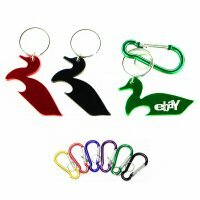 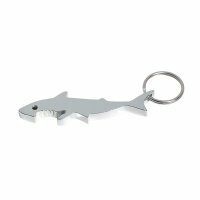 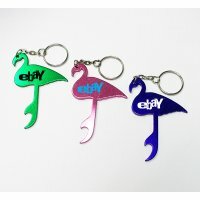 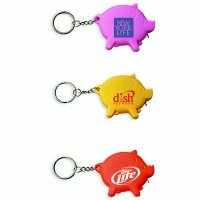 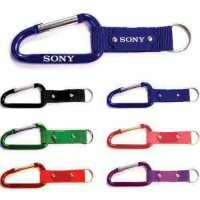 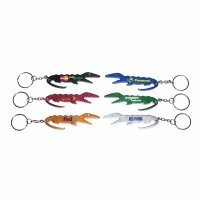 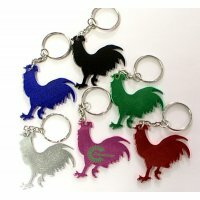 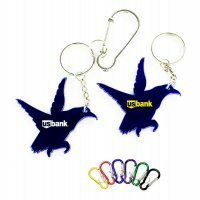 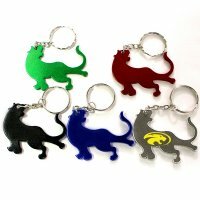 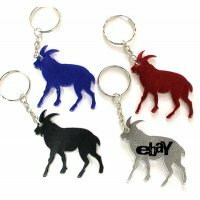 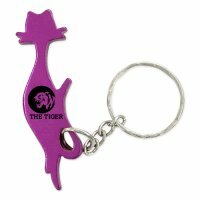 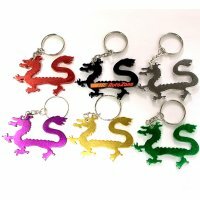 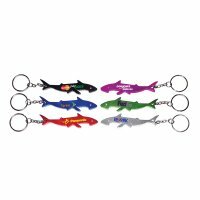 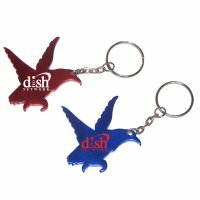 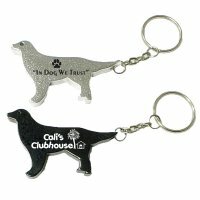 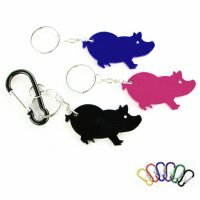 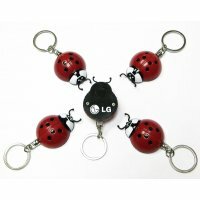 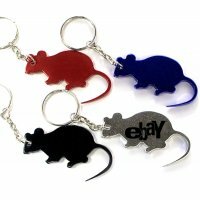 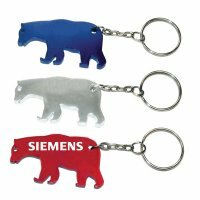 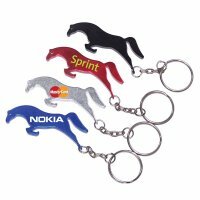 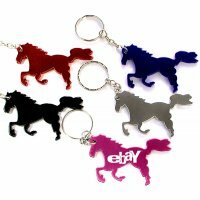 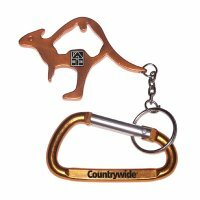 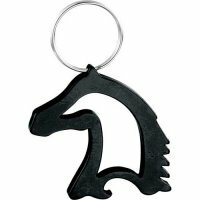 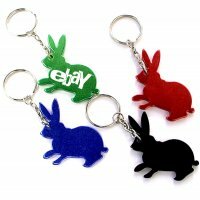 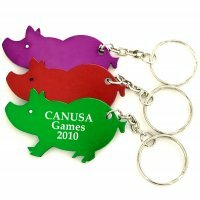 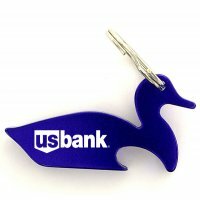 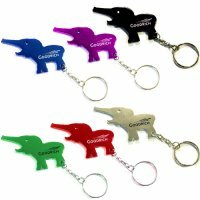 Imprint your logo or short slogan on these custom animal keychains and see the results coming. 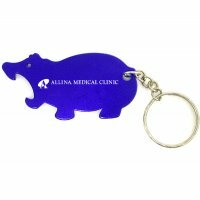 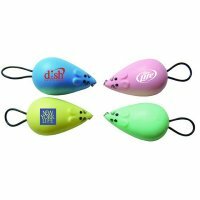 These promotional animal veterinary giveaways are best for marketing any pet friendly or wild care service, products or fund raising or awareness events. 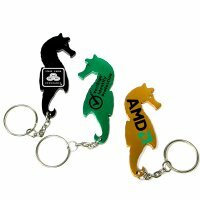 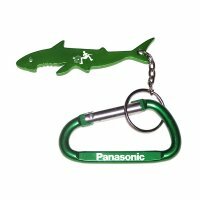 No matter what personalized animal key fob you choose from this collection, stay assured it will showcase your love and care for animals be it pets and wild life care.